Welcome to Jessamine County! Learn more about Nicholasville, Wilmore, and other points of interest by clicking the menu on the left. Welcome to Jessamine County. 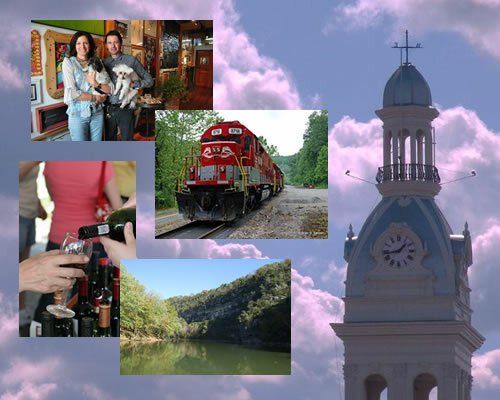 Learn more about Nicholasville, Wilmore, and other points of interest by clicking the menu on the left.